While the film industry earlier was seen investing only in senior stars to get more return on their investments because of their popularity, it is now showing a change. More and more filmmakers now prefer to work with the younger stars and are heavily investing in them. The young generation of Bollywood has been very well received by the industry. They have proved their mettle with their talent. So much so, that this year has seen a lot of films of the young actors not only releasing but also faring better than some senior actors’ films at the box office thanks to the comparatively lower budget and their immense popularity and freshness. These fruitful outcomes of this year have led to more filmmakers taking keen interest in making films starring younger actors. Sidharth Malhotra who has a history of a big debut with Student of the Year, the most loved film, Hasee Toh Phasee and a big commercial success, Ek Villain, has a very interesting line up for the coming year with Brothers, Bhavesh Joshi and Nitya’s film with Excel Entertainment. Aditya Roy Kapur, who became the heartthrob for girls after Aashiqui 2 and was then seen in a different avatar in Daawat-e-Ishq which did much better than the Sonam Kapoor starrer, Khoobsurat, will be seen in Fitoor opposite Katrina Kaif. Varun Dhawan after the history of Student of the Year, Main Tera Hero and Humpty Sharma ki Dulhania has forayed into a darker cinema with his next release Badlapur. He will also be seen in ABCD 2. Arjun Kapoor showed a lot of potential in Ishaqzaade after which he went on to do Gunday and 2 States. He too will be seen scorching the screen with Tevar in the beginning of the year. Shraddha Kapoor rose to immense popularity with Aashiqui 2 and proved her versatility this year by doing films like Ek Villain and Haider. She received commercial success as well as critical acclaim for her performances. She has ABCD2 lined up for the next year. States and Humpty Sharma ki Dulhania, the actress is now gearing up for Shandaar with Shahid Kapoor. Tiger Shroff and Kriti Sanon made a dream debut with Sajid Nadiadwala’s film Heropanti and immediately started being considered for future projects. 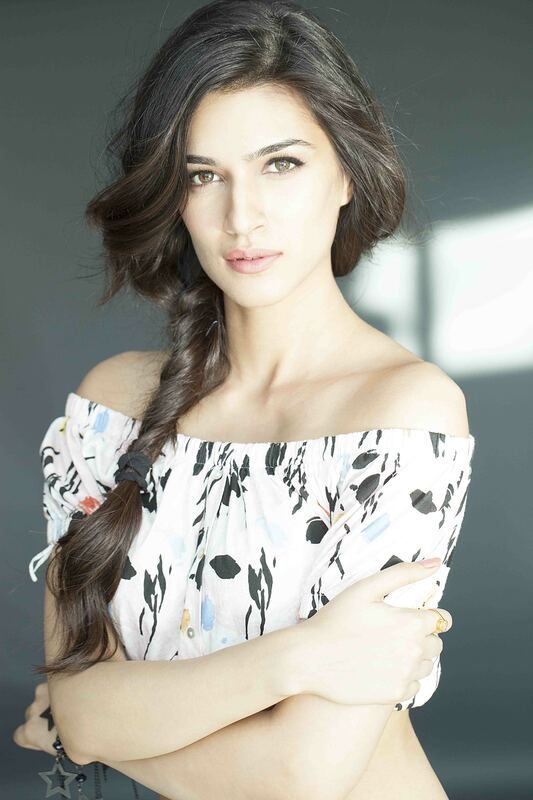 While Tiger will be seen in Sajid’s next, Heer & Ranjha, Kriti Sanon has two very interesting projects in her kitty, Singh is Bling with Akshay Kumar and Farzi with Shahid Kapoor. If we gather the total amount that is being invested in the young talent in 2015, the number sums up to 400 crores which is a very huge amount that these young stars are riding on.